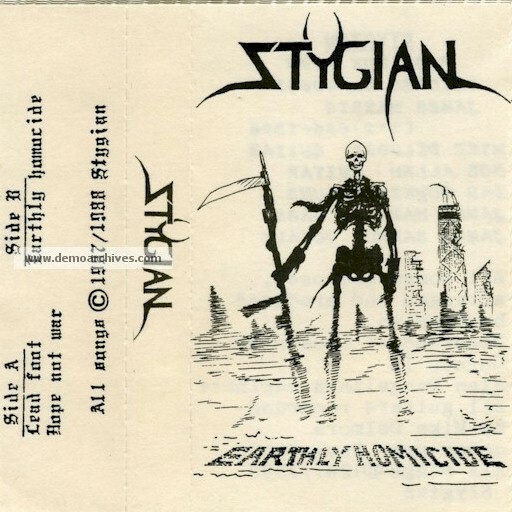 Formed around 1984 from Chicago, Stygian was a power/thrash band who released one album called Planetary Destruction. Two demos were also put out. Pro printed covers. Cassettes had sticker on the shell. 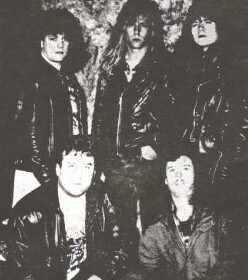 Back had band info, contact and recording info.